John B. 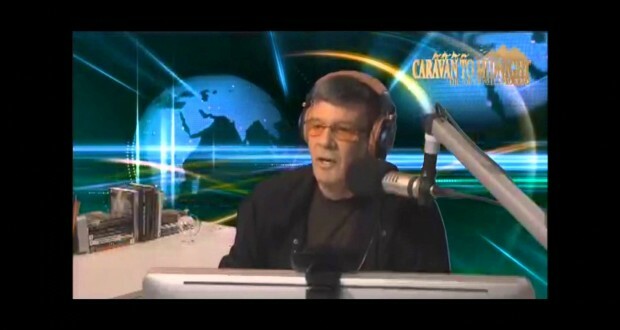 Wells will interview Paul LaViolette tonight at 10 PM (central time) on the show Caravan to Midnight at: caravantomidnight.com. The main topic tonight will be the Nassikas superconducting levitation thruster. More information on the topic may be found at: https://igg.me/at/levitation-thruster. Here is the latest on a new hominid species discovered. Check the estimated time of origin. Plenty of time for several intelligent human groups to have risen and fallen. Perhaps there is more ancient information from the sky still yet. At the moment we have a lot of activities on SGR A.
I could not find any information on the internet to this effect. What is your source? I learned about this stuff and the super wave from your web site. But I know from other sources that something big is about to come. This will answer a lot of questions about our reality, you should read it! So many questions! But I know for sure from my own experiences, which I cannot mention here, that what Hidden Hand tells us in the dialog mentioned above is more or less accurate. And if you don’t believe in channeling, I can understand. There’s a lot of garbage out there. Enjoy the reading and take what resonates. The large spike in activity apparent on the Swift gamma telescope website is said by astronomers to be from sources lying near Sgr A* within the telescope’s field of view and is not from the Galactic center itself. I am all for our exploration into the cosmos. Provided the cost to do so, is not driven by greed for discovery to profit but a few. If it is to be for the betterment of a future for humanity. Then it must come with such belief, that no matter what, great sacrifice of oneself, and many kindred of righteous actions, must do so. Love doesn’t cost a dime. The truth will set into motion, that WE are not alone in the ether, the god stars, and unbelievable expances of constant creation. I’ll be tuning in, and look forward to hearing you speak, and further my understanding. You are always a pleasure to listen to. Also thanks to John B. Wells.